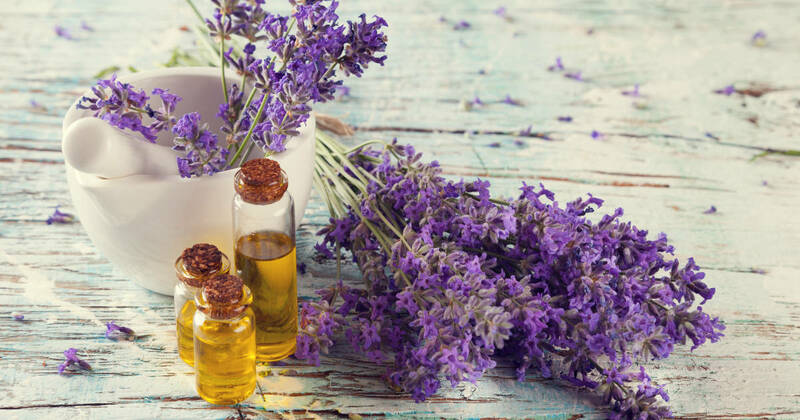 Ever wonder why some scents make you feel relaxed or energized? It’s no coincidence and we have our olfactory system to thank for its intimate relationship with the brain, which affects both our memory and mood. 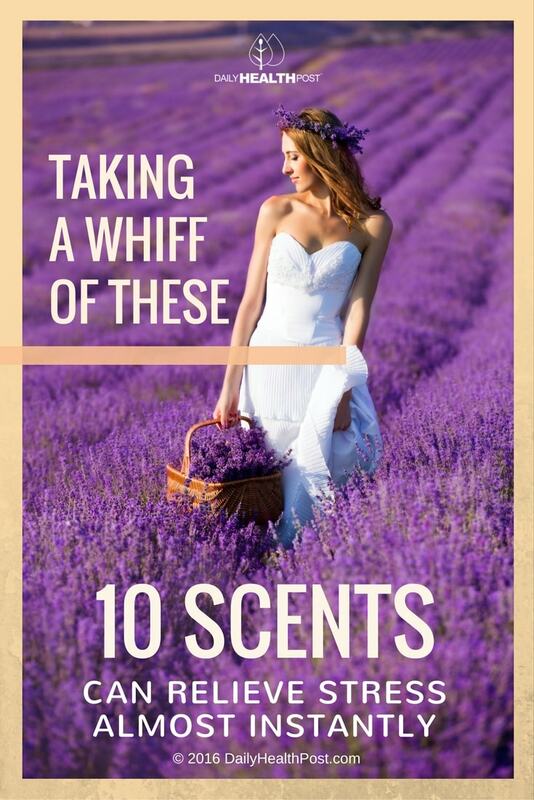 Here are 10 scents which will enhance this system with just one whiff. 1. Your Cat Might Not Like Lemons But Your Nose Will! Promotes concentration and allows the mind to calm especially when angry, anxious or very exhausted. Lemon boosts the body’s immune system, improving circulation and is known to reduce anxiety and depression. 2. Walk Through a Pine Forest. 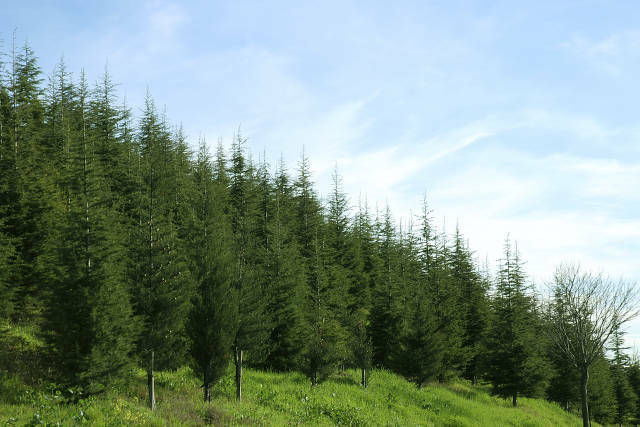 Pine decreases anxiety and alleviates stress. In one Japanese study, participants who went on a walk through pine forests reported significantly lower depression and stress levels. The research also discovered that anxious subjects had a greater feeling of relaxation after indulging in the scent. The stimulating properties in cinnamon can help fight mental fatigue and improve concentration and focus. Researchers from Wheeling Jesuit University studied participants and found that those who took a whiff of cinnamon improved in cognitive functions like visual-motor response, working memory and attention span. 4. So Much Purple, It’s Beautiful! 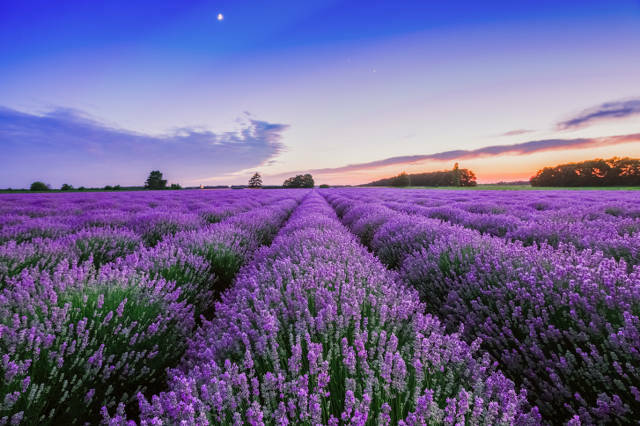 Lavender helps calm the mind and body almost instantly. But perhaps its most useful benefit is its ability to help treat insomnia. This essential oil has calming ands sedative properties that help control emotional stress. Lavender has a soothing effect on nerves and can relieve nervous tension and depression as well as treat headaches and migraines. 5. Just Let It Rain. 6. 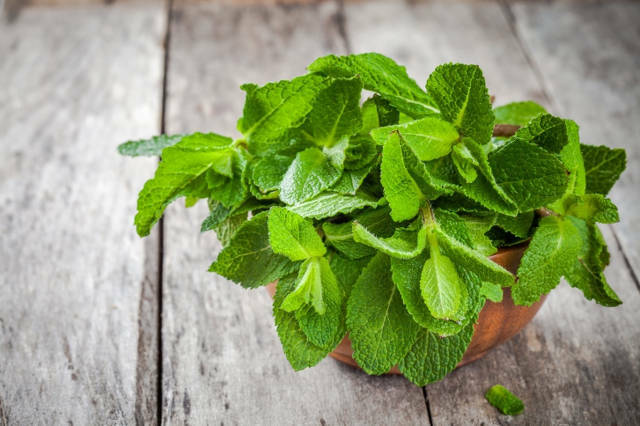 Peppermint Is Also Great For Bad Breath. Scent researchers found that a chemical released by a newly-mowed lawn can make people feel joyful and relaxed. The smell apparently is so powerful that neuroscientists came up with a perfume and air fragrance that matches it so the lawnless can also reap the benefits of the feel-good scent. 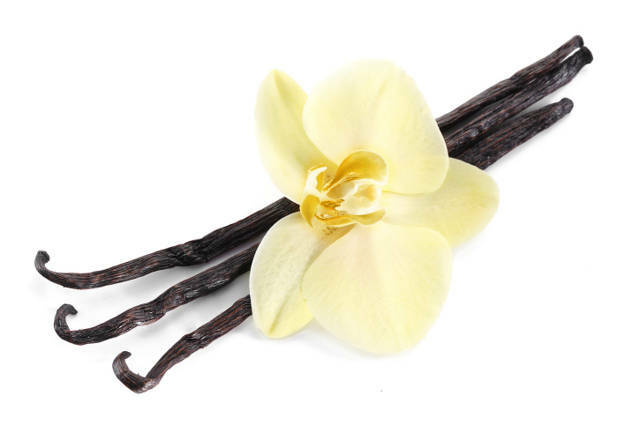 In a study published in the Proceedings of ISOT/JASTS 2004, researchers found that taking a whiff of vanilla bean elevated participants’ feelings of joy and relaxation. The results were measured through mood mapping, which included emotions ranging from happiness and stimulation to apathy and irritation. The stimulating effect of rosemary may enhance certain aspects of mental function. People who work in rosemary-scented cubicles have better long-term memory than those who worked in unscented cubicles. Rosemary improves long-term memory, alertness and has properties that fight physical exhaustion, headaches and mental fatigue. 10. Jasmine Is Kinda Like Lavender. 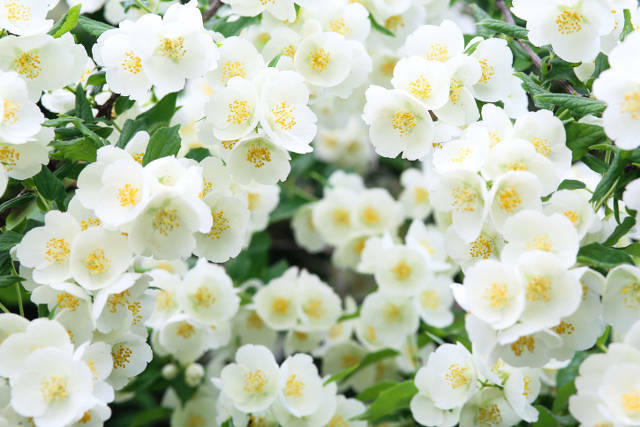 Jasmine is used to calm nerves, but this oil is also commonly used as an anti-depressant because of its uplifting capabilities that produce a feeling of confidence, optimism and revitalized energy.